Duality 100 is the avant-garde of our amp production. Three independent channels of pure bliss for the ears. First channel is crystal clear, fat and never sterile, always ready to provide the clean sound inspired by the early ‘60s single channel amplifiers. 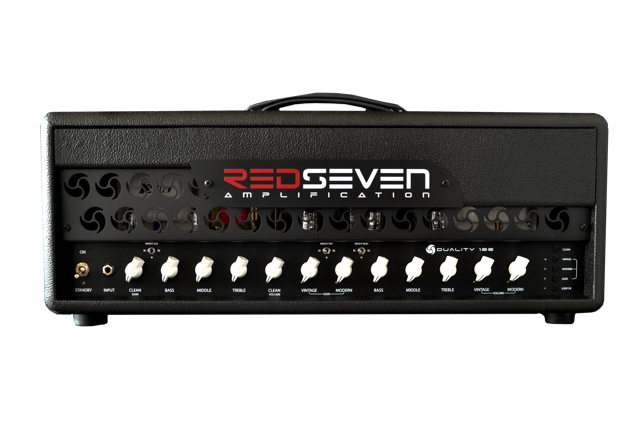 Dualityʼs gain and volume controls guarantees to give you a multitude of tones. Second channel, inspired by the “plexi sound”, has a vintage voice that easily manages to go from a semi-clean tone to a very powerful crunch with only the use of your right hand. Third channel is sonic, three-dimensional, rich and harmonic. 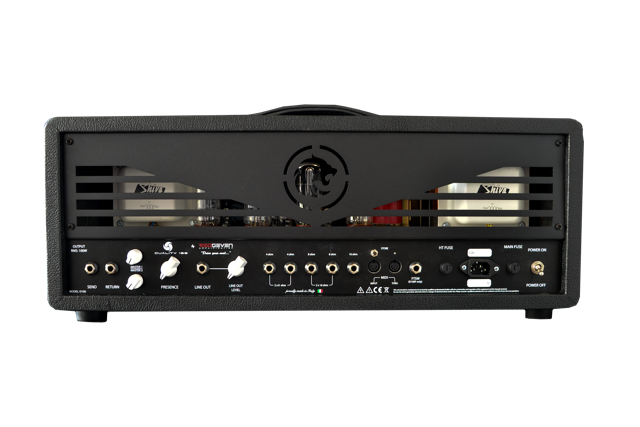 It has a high gain and is ready to explode tons of distorted volume. Second and third channel can both be boosted with a “lead boost” to obtain an over the top saturation and still keeping the dynamics and clarity between all the strings. It can cover any sound between crystal clean to the most thorough lead.